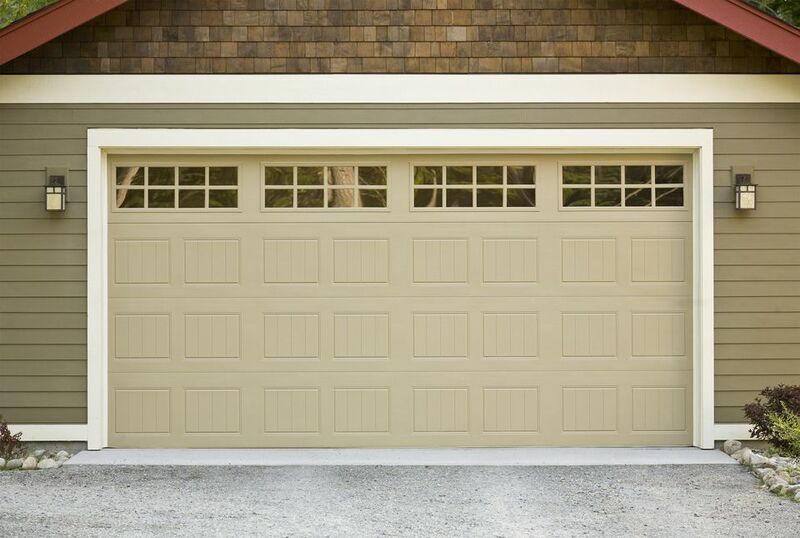 The use of your garage door makes getting into the garage easy, but what a hassle to have to get out when the power is out to manually lift the door. Then there's the other problem with getting your car out of the garage without the power to run the garage door opener. Now, there's a garage door opener that can lift the door even if the power is off due to power outages. Battery backup garage door openers are all the rage when it comes to convenience. Have you ever pulled up to your house, only to find out the power has gone out and there's no power to run your garage door opener? It never fails that it's a dark, rainy or snowy night and that means fighting the elements of Mother Nature to get inside the garage to manually lift the garage door. Of course, lifting this wet door with nice clothes on, no doubt, just about caps the evening off! Reportedly, nearly 100,000 homes a year suffer this frustrating drama a year due to power outages. Just think about natural disasters such as tornadoes, ice storms, and hurricanes that rip trees from their roots and cause many power outages. Falling trees are a major contributor to downed power lines and power outages. Some of these disasters can last for days, weeks, and even months. Among the many manufacturers building battery backup garage door openers, the technology has been improving. In early models, the door would open a time or two to gain access to the garage. But, as you may well guess, that function didn't sit well with consumers seeing as the power was off for extended periods of time and then access was a manual function once again. Now, however, the newest models boast about the ability to open the door as many as 20 times! What is better yet, the batteries are said to have a three-year lifespan. Major storms like ice storms and tornadoes, can and often do, knock out power to millions of people every year. If getting your car out of the garage is a necessity in these troubling times and your electric garage door opener doesn't work because the power is out, this is the device for you. I understand that the manual release can be pulled to open and close the garage door, but once you try to do this a few times, I bet you'll be more interested in this unique item. If you're like me, you may have a backup whole-house generator that will power these device like normal. However, not everyone has or can afford these conveniences. This is one option that I believe would be great for the elderly especially. I cannot image jerking a garage door around in my later years, Make it easy on yourself and invest in the future. Buy backup battery-powered garage door openers from Amazon. Am I Stuck With My Right-Hand Refrigerator Door?